Register for the Northeast Park Duathlon today! You know Multisport season has come to North Carolina when it is time for The Northeast Duathlon. The first race in Trivium's Multisport Series Championship, this event is a quick way to jump start the season. 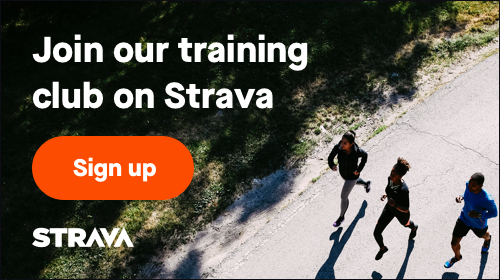 With a flat fast run and a short challenging bike course you will be kissing your winter blues goodbye! Take off the trainer tires, dust the cobwebs off the racebelt, and help us celebrate the start of a new year! 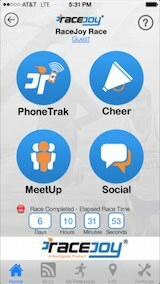 Additional race information can be found at http://triviumracing.com/event/northeast-duathlon/. There will be plenty of parking in and around the park. Transition area and the finish line will be in the pool parking lot. Please make sure to pull completely into any spot near the run course so as to not block the course with your car. 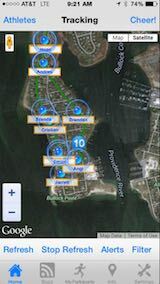 Make sure you download the RaceJoy mobile app for live phone tracking at the Northeast Park Duathlon. The Northeast Park Duathlon is sponsoring RaceJoy to provide participants and spectators these features for free (normally a 99 cents upgrade fee for both the participant and spectator). The Northeast Park Duathlon has course maps available.